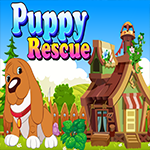 Games4King Puppy Rescue is another point and click escape game developed by Games4King team. Welcome back, escapers! Story of this game , Assume that you have a naughty puppy in your farmhouse. Every day you used to play with you puppy on evening; But today your puppy didn’t come to play on evening. 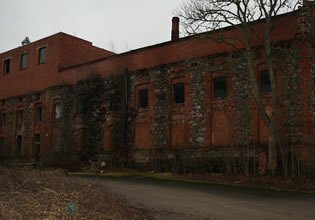 So your puppy might trapped somewhere in the farmhouse. So use your skills to collect the necessary items in the farmhouse t o rescue your puppy.